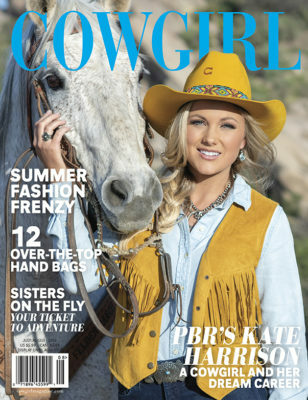 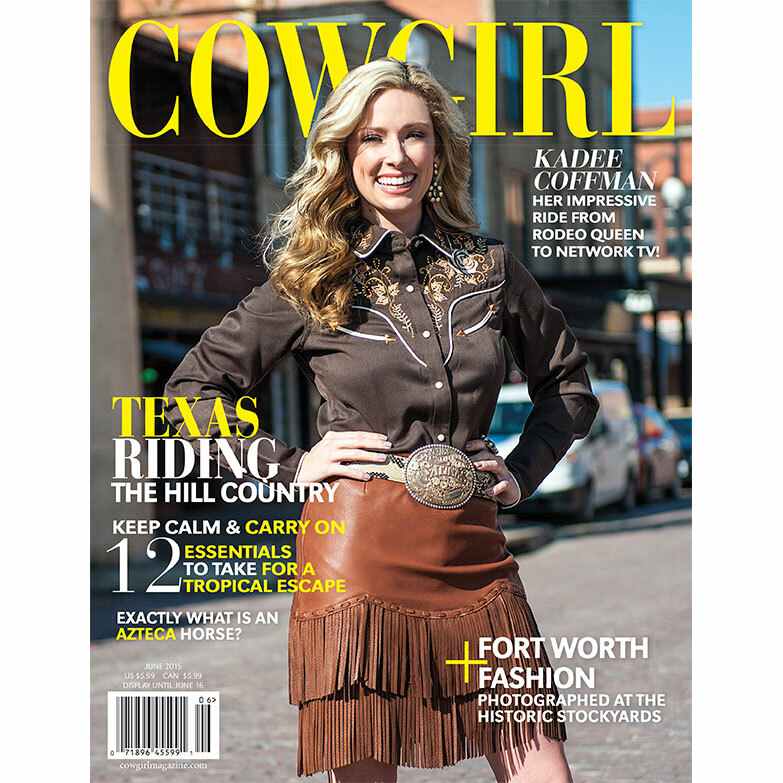 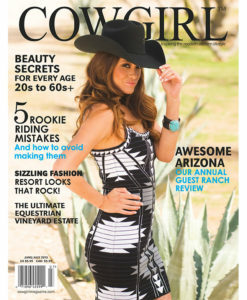 Kadee Coffman – Her Impressive Ride From Rodeo Queen To Network TV? 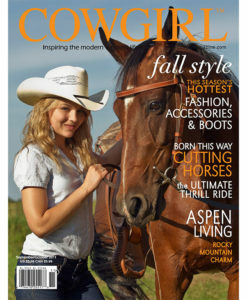 Exactly What Is An Azteca Horse? 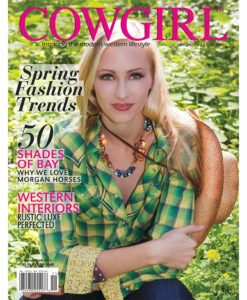 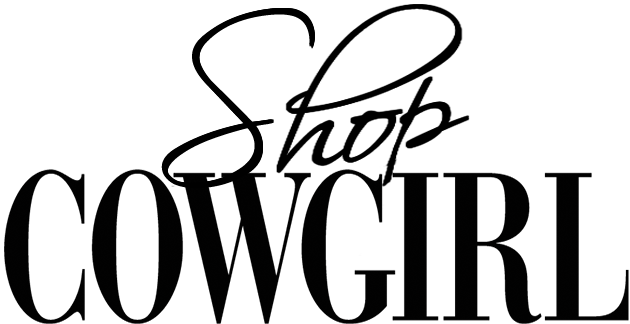 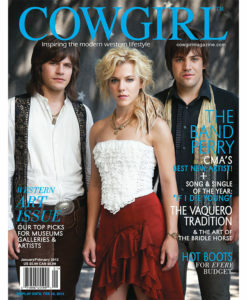 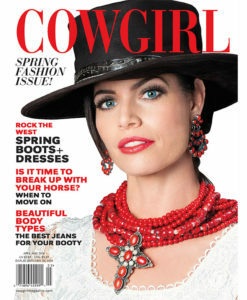 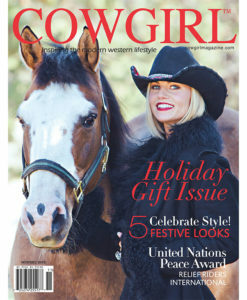 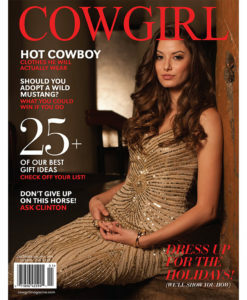 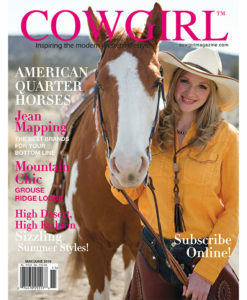 Get the latest from COWGIRL to your in box every week!